With a hinged boot lid, you get more space with easier access, and there’s a hatchback to suit every pocket — from a Ford to a Ferrari. In the hugely popular compact family class, hatchbacks tend to be the more practical option in most situations: they have more boot space, feel bigger inside, and tend to be cheaper to run. 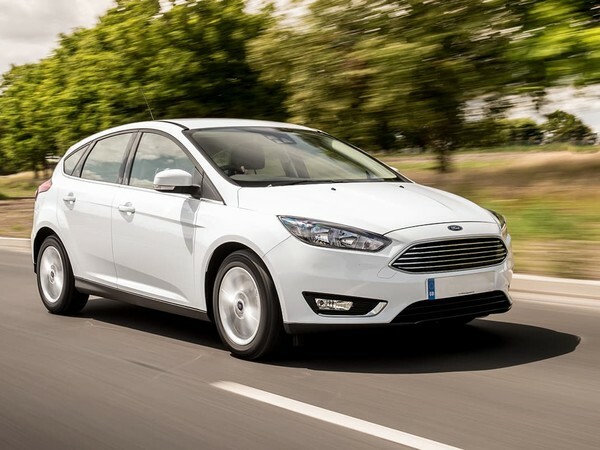 In the wider hatchback field, there are plenty of models to choose from, to suit every pocket, so whether you’re looking for the beloved Ford Focus or VW Golf in the family class, or something at the top end of the scale like the Audi A5 Sportback and BMW 5 Series GT, you’ll find a hatchback to suit you. All of which means that after you’ve decided what it is that you want from your hatchback, you’ll need to be prepared to do your research into the many variants available to you. Hatchbacks have a boot that’s integral to the rest of the car, so unlike in a saloon, the interior space feels more airy and the boot space is much larger – especially when you remove the parcel shelf and fold down the seats. These upsides have led to a consistently strong family appeal, which is why our Top 5 focusses on that class of hatchback. It’s such a wide-ranging style – from a flip-back city car like the Kia Picanto and Citroën C1 all the way up to the now genre-defining Tesla Model S all-electric model – that choice in the hatchback segment is made up of endless possibilities. And with that range of choice comes the modern benefits of practicality with few drawbacks. Hatchbacks can be a little noisier than their saloon counterparts – due to that open area all the way back to the rear window – but beyond that the upsides such as extra space for luggage and people outweigh the relatively small downsides. The Ford Focus has been a mammoth success for a long time. 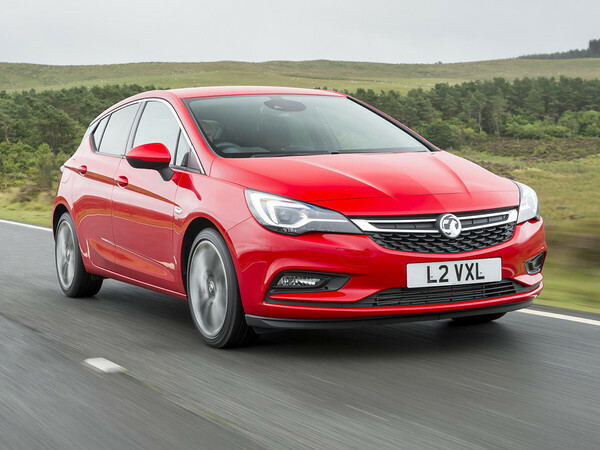 The Vauxhall Astra has been consistently high on the UK hatchback list. 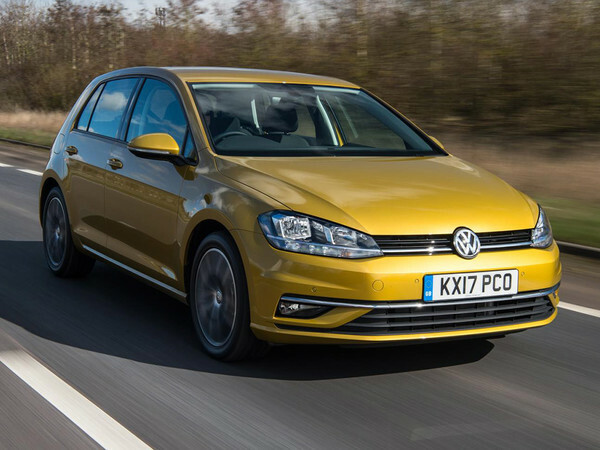 The VW Golf has been one of the most popular models on British roads for decades. 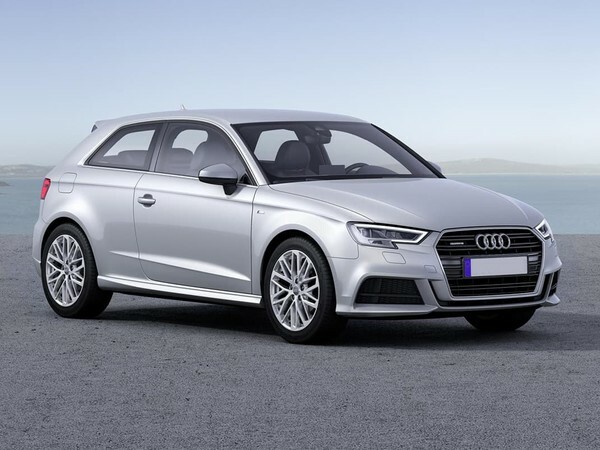 The Audi A3 has a big choice of engines and a very refined build quality. 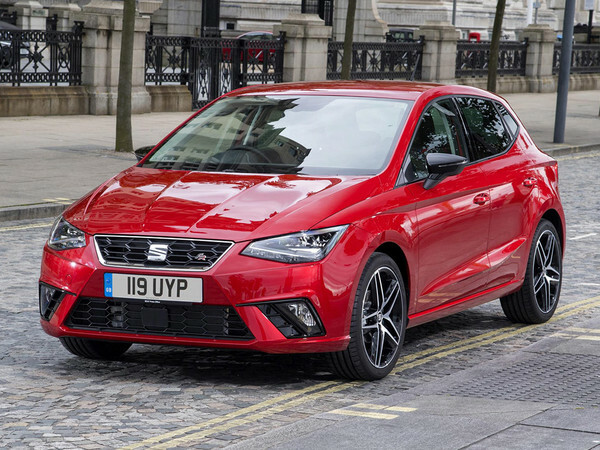 The Seat Ibiza uses the best from the VW Group’s cutting-edge tech.